She's back! 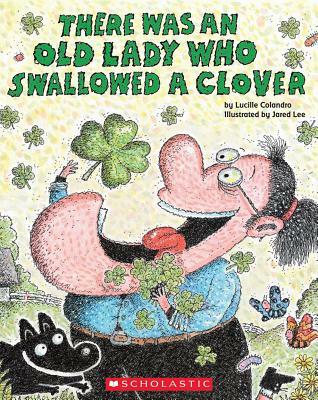 That lovely old lady has returned just in time for St. Patrick's Day. Now she's swallowing items to make the perfect rainbow to hide a pot of gold.